Manage the nuts-and-bolts of a store, including accounting, tax and point of sale, with these handy extensions. Use this extension to automatically change the order status to “completed” after successful payment. 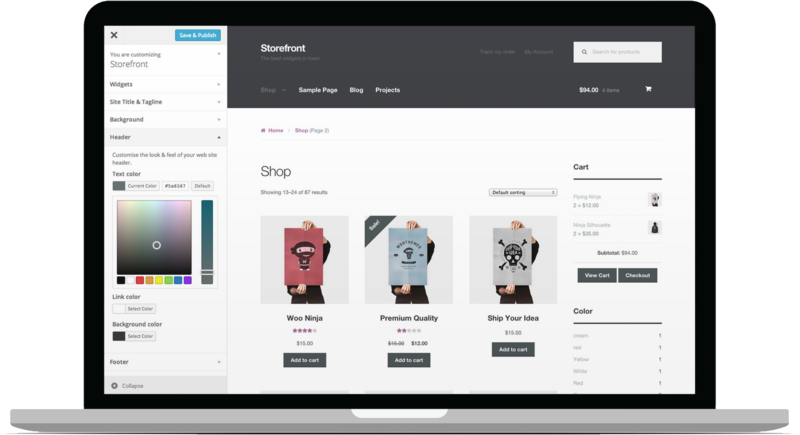 Create, edit, and delete completely custom order statuses and integrate them seamlessly into your order management flow.